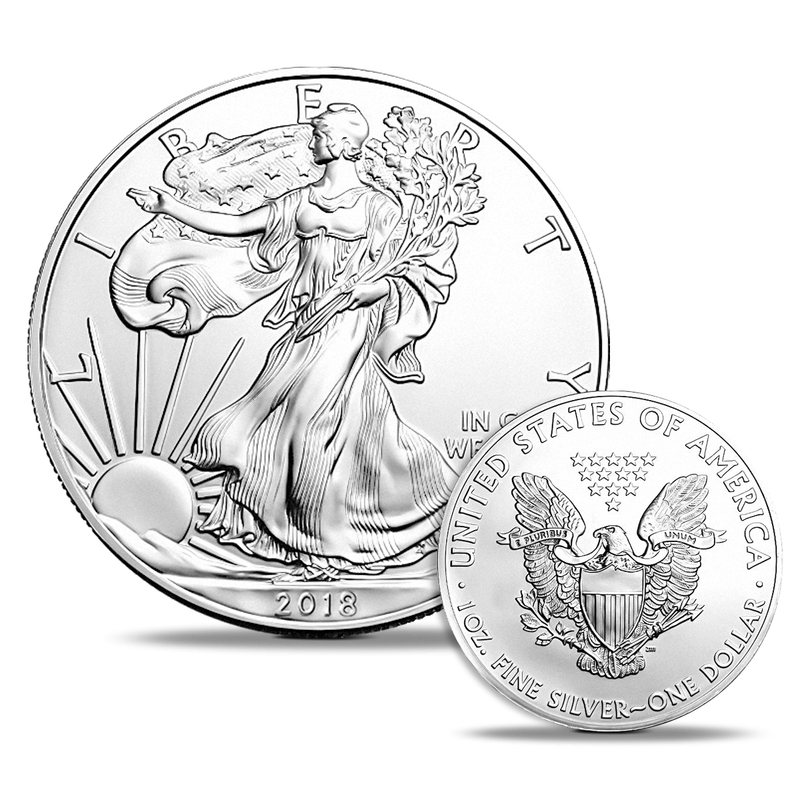 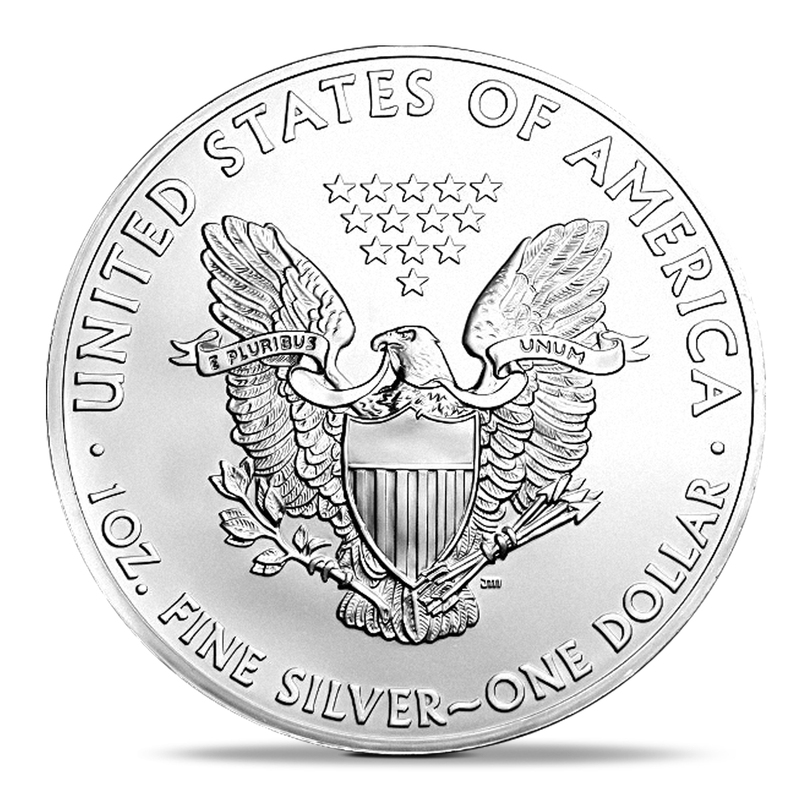 The American Silver Eagle is the official silver bullion coin of the United States Mint. 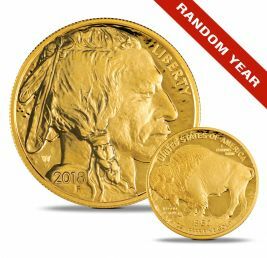 Crafted in one ounce of stunning .999 pure silver, this piece of artwork has become an iconic symbol of American pride and military prowess. 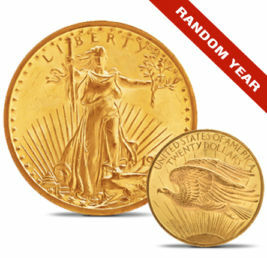 It is unmatched throughout the world in terms of both beauty and collectability. 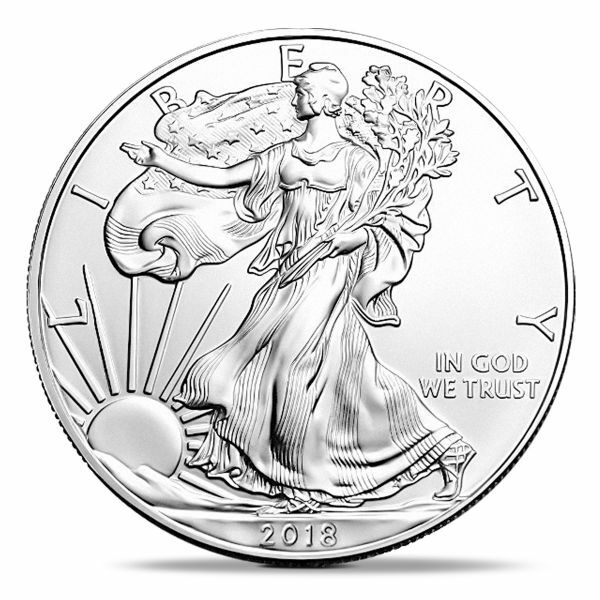 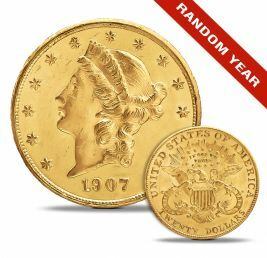 The amazing American Silver Eagle coins have truly become a national treasure.